The automotive industry is an ambitious one. One of the most rapidly changing industries in the world, the automotive marketplace seems to be in a constant evolutionary state. With so many advancements to its name, it is no wonder that keeping on top of the latest and greatest in automotive news is nearly impossible. In-vehicle technology is changing on a daily basis, new luxury offerings are being added to base models, and people are even buying new cars online. Yes, it seems that the automotive industry is constantly working to change the way we think about how we get from “Point A,” to “Point B.” If you look closer, however, you can usually see that what may seem new, has actually been around for quite some time. There has been a lot of advanced technology recently released in the automotive world, and some of it has to do with the idea of a self-driving car. 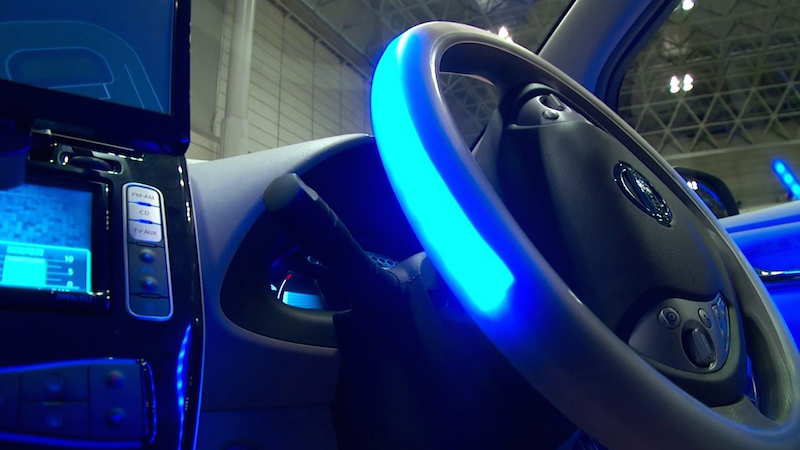 These autonomous vehicles do not require a human being behind a steering wheel, but rather rely on undeniably advanced technology to propel passengers on their way. The idea of a self-driving car may seem futuristic, and even impossible to some, but the concept has been around for longer than you may think - and is, indeed, very possible. The first documented experiments to create a self-driving car were first conducted in the 1920s. Through years of experiments, tweaks, and failed trials, the first promising version of a self-propelled car was introduced in the 1950s. In 1984, Carnegie Mellon University even introduced two successful self-sufficient autonomous vehicles known as the Navlab and ALV. 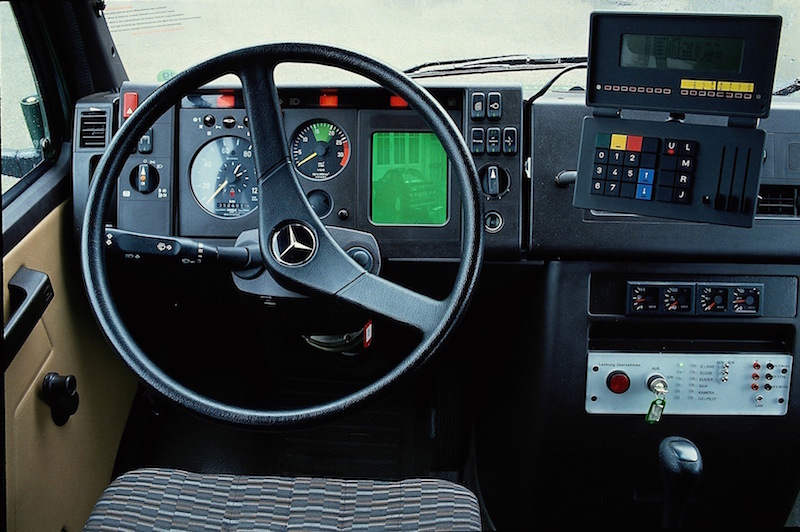 In 1987, Mercedes-Benz worked with Bundeswehr University Munich to create another self-driving car known as the EUREKA Prometheus Project. Since those first two successful creations, various research organizations and companies have worked toward developing prototypes that were capable of functioning in everyday situations. Their efforts were so successful, in fact, that four U.S. states passed laws allowing autonomous cars to operate on public roads. Nevada, Florida, California, and Michigan were later joined by Washington, D.C. and Virginia, as the only public roads in America to allow autonomous vehicles to operate. While the prospect of being chauffeured around in a car of the future sounds awesome, there are some real potential advantages to employing the use of these cars on public roadways across the world. Fewer traffic collisions, increased roadway capacity, higher speed limits, reduction in road signs, increased cabin space, and removal of driver responsibilities. That’s right, in a fully autonomous car, there would be no actual driver. That means front seat passengers could be blind, impaired, underage, and even unlicensed - and it wouldn’t matter. Roads would be less congested, because autonomous vehicles could follow one another more closely with a reduced need for safety gaps. The autonomous car would drop off passengers in front of the mall, park far away, and return when its passengers called. These advantages seem absurd, and highly impossible in our lifetime. But then again, if you compare how quickly the automobile has advanced since it first was introduced, these far-fetched notions may not seem so ludicrous. Sounds Great! But What About Disadvantages? 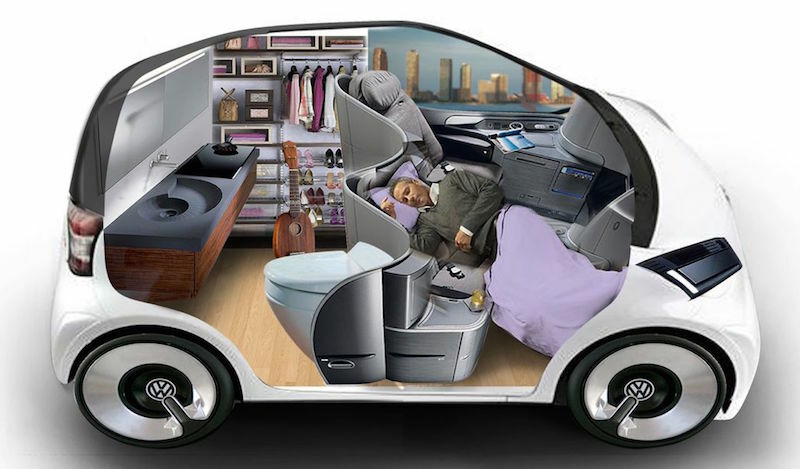 The prospect of a car that can operate without a driver is a great one. The possibilities are endless, and these changes would revolutionize the automotive industry forever. What about the disadvantages of an autonomous car? Because the technology is still so new, there are definite downsides to dabbling in this area of vehicular technology. Those who oppose the idea of a self-propelled vehicle argue the unreliability of software, loss of privacy, loss of driving-related jobs, needed changes in road infrastructure, compromised communication between cars, and resistance by drivers who don’t want to relinquish control of their cars. All of these concerns are valid, and are certainly being carefully considered by manufacturers who seek to create a fully autonomous car. Tesla is known as one of the most advanced automotive brands in terms of technology. Founded in 2003, the California-based automotive company specializes in electric cars, and all of the technology that goes along with them. Most recently, Tesla grabbed national attention by announcing it’s brand new AutoPilot technology, debuting in its Model S Sedan. The newest technological advancement for Tesla was automatically downloaded to Tesla Model S cars that use an over-the-air software update, on October 14. Tesla has been developing this sophisticated cruise control technology since 2013, and is the first of its kind to be used on a widespread basis. Drivers of Tesla Model S cars equipped with AutoPilot, can utilize this feature immediately. AutoPilot allows the Model S to stay within a lane on a highway by following the road lines, and will automatically change lanes when the driver uses the turn signal indicator. An automatic parallel parking feature is also part of AutoPilot, which can detect an open parking spot, and automatically park the car within that open space. Last year, Tesla began equipping Model S cars with forward-looking cameras, ultrasonic sensors, and long-range radar, in preparation for the AutoPilot release. Tesla’s AutoPilot technology may seem similar to other cruise control functions available in other vehicles. Brands like Mercedes-Benz, Audi, and BMW offer “traffic jam assist” which has many of the same qualities as AutoPilot. Unlike other automotive brands, Tesla’s AutoPilot will continue to get better over time, and drivers will be able to upload the latest version of the technology through over-the-air updates. Tesla is just getting started in the autonomous car category, and has already released information about the next version of AutoPilot. Version 7.1 of AutoPilot will actually make the Tesla Model S even more an autonomous car. Drivers will be able to send their Tesla to a garage where it can autonomously park itself (without any occupants), and will be able to summon the car back when they need it. This advancement in the quest to create an autonomous car is no doubt impressive, but Tesla isn’t stopping there. The automotive brand has announced their intention to release a fully autonomous car, that does not require a driver at any point in time, within the next three years. The debut of Tesla’s AutoPilot technology, coupled with the brand’s announcement to release an autonomous car within the next three years, is proof in point that the company intends to remain at the forefront of this unprecedented automotive technology.